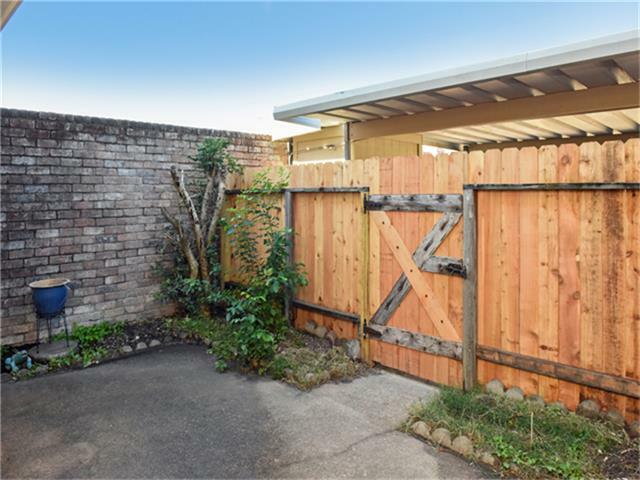 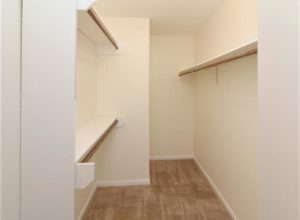 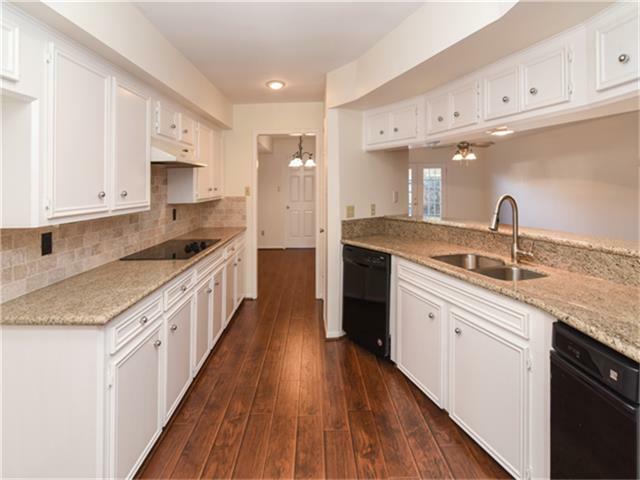 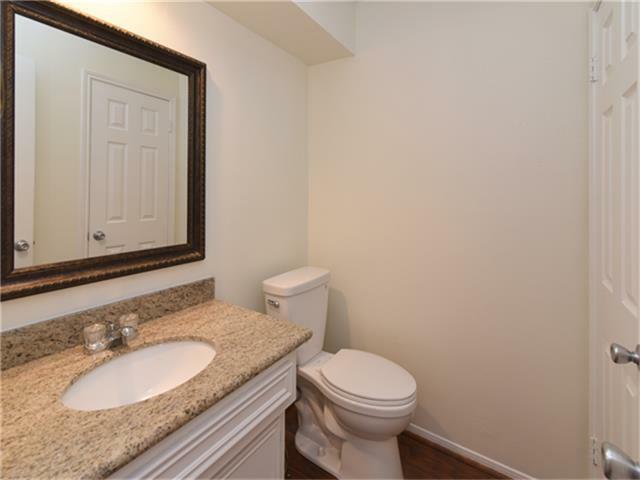 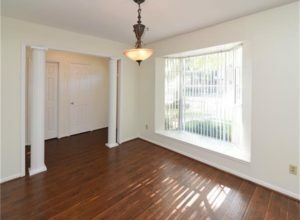 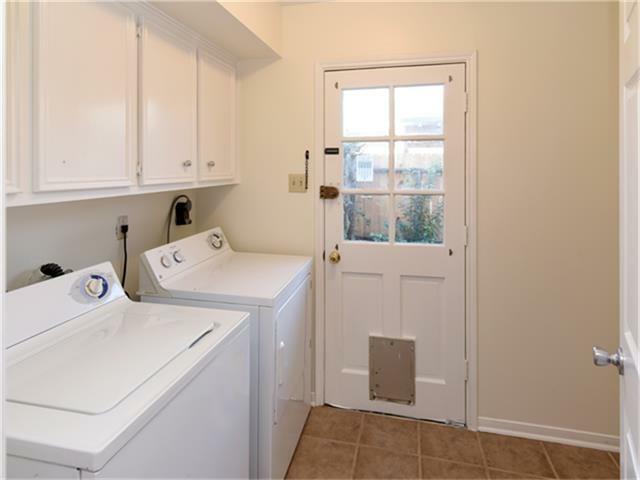 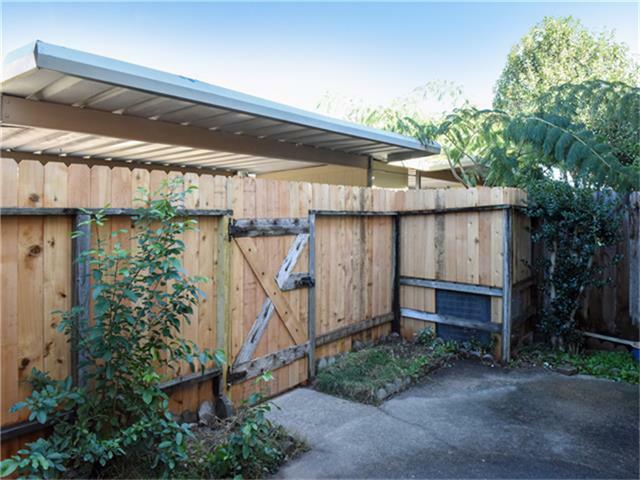 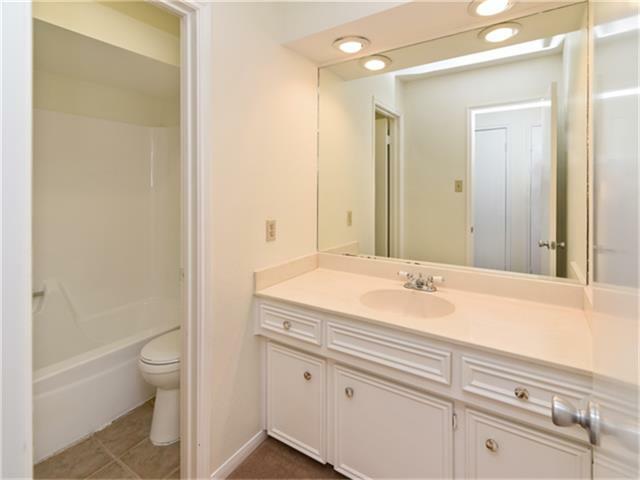 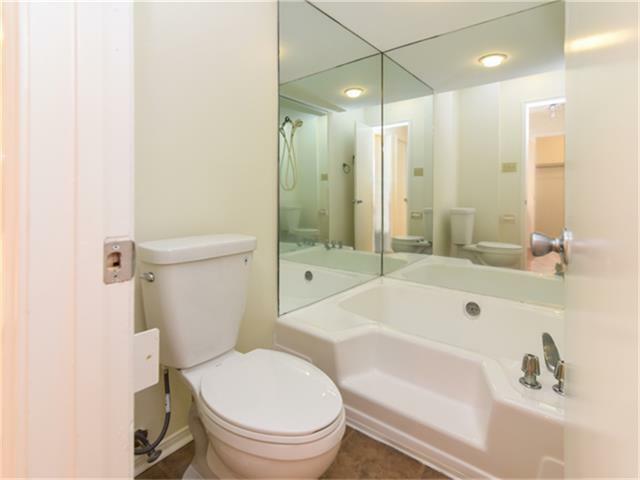 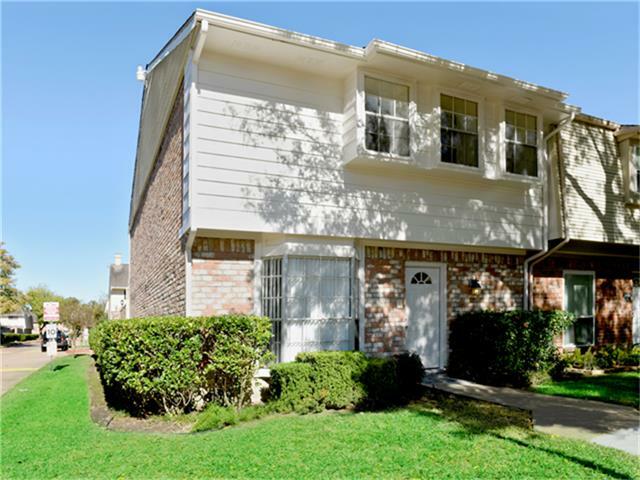 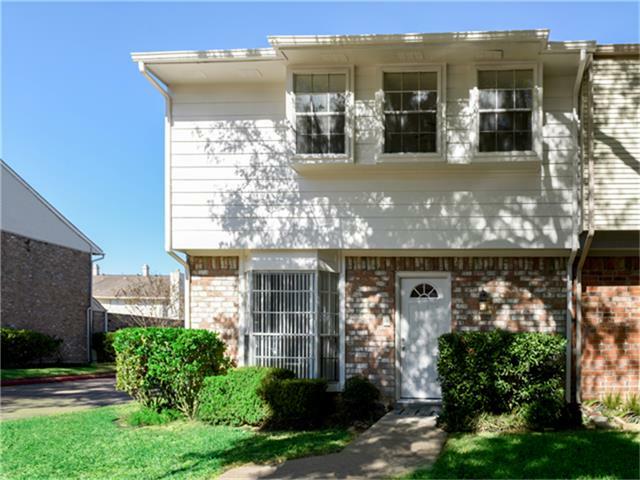 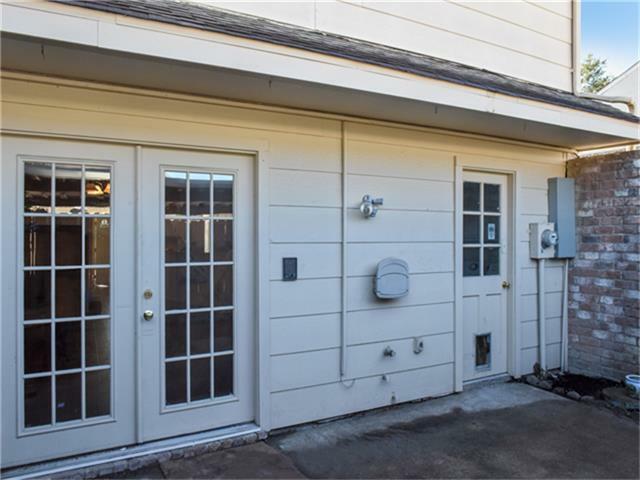 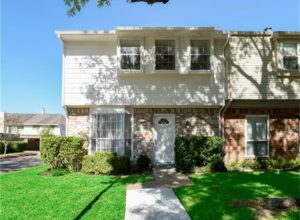 Updated Townhome with a prime location. 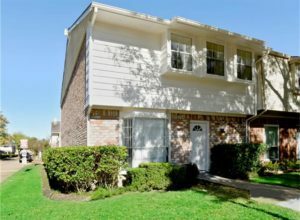 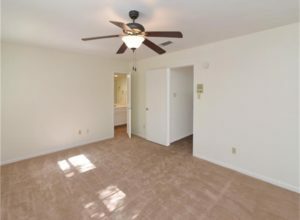 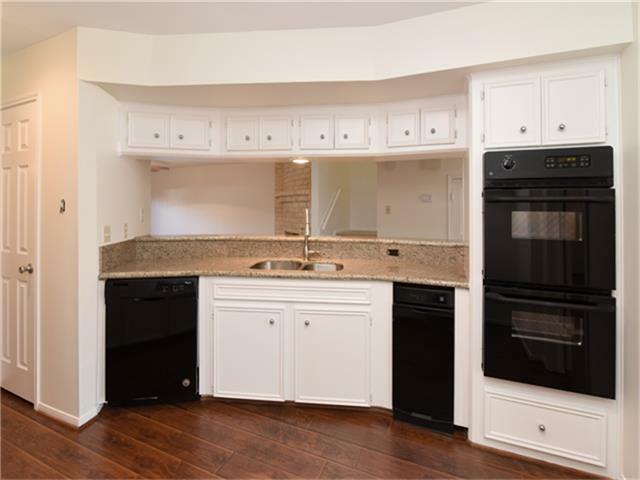 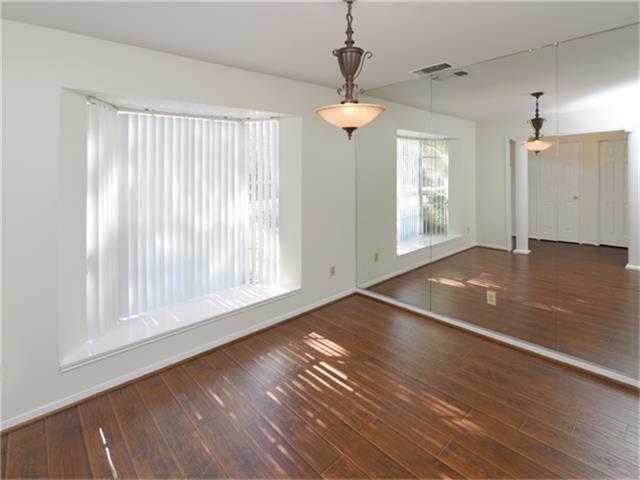 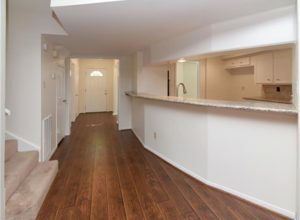 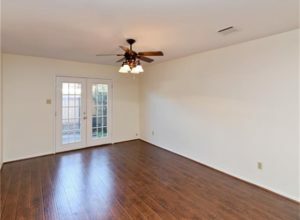 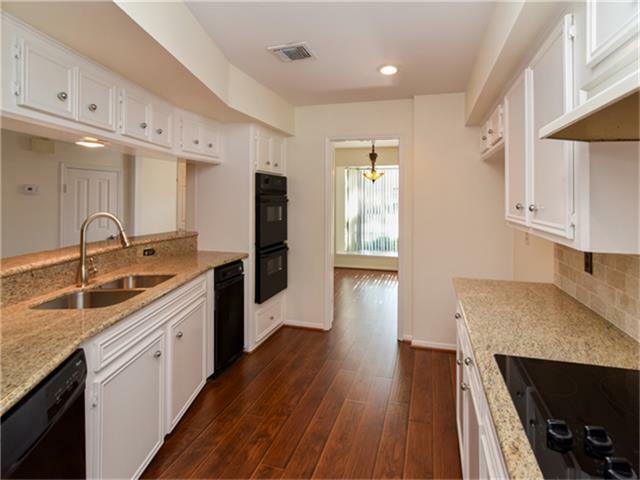 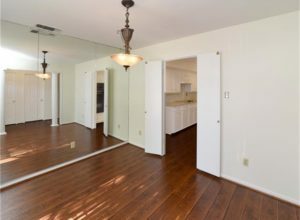 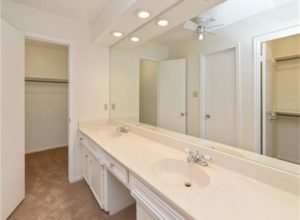 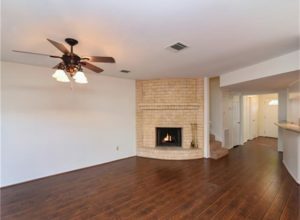 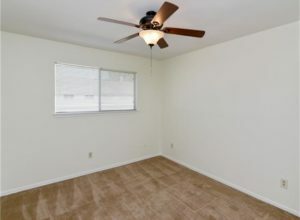 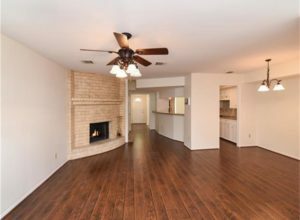 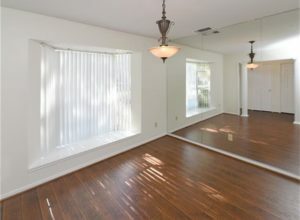 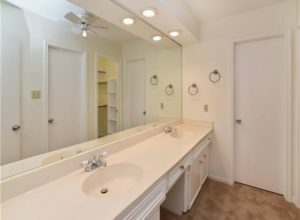 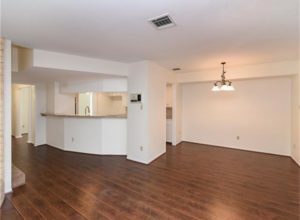 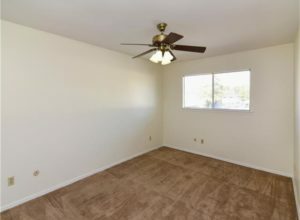 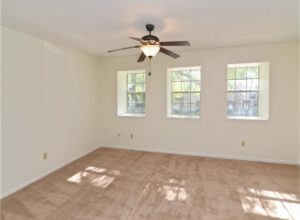 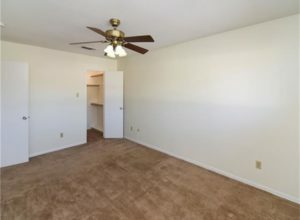 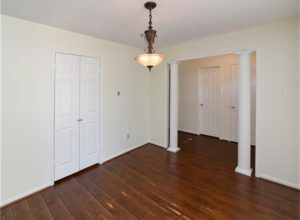 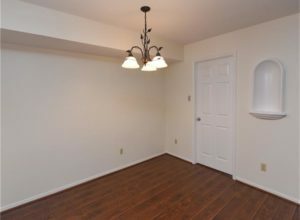 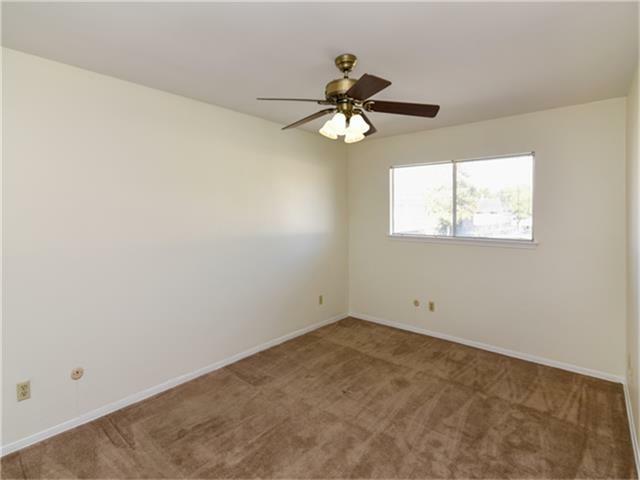 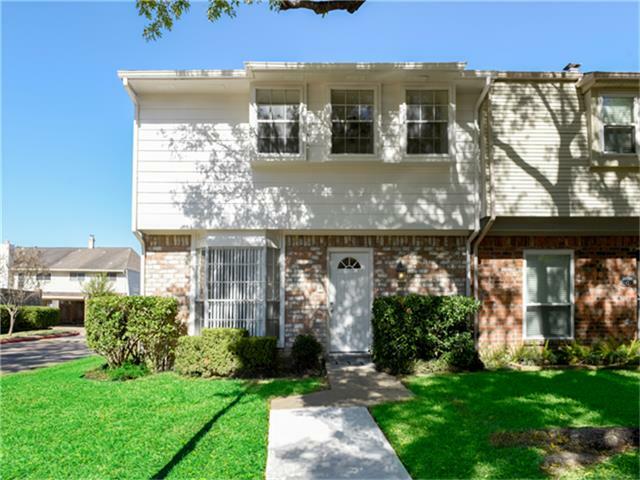 Corner unit, loads of improvements, granite countertops, breakfast bar, double oven , fresh paint, recent carpet, extensive laminate floors, loads of storage, master with double sinks and tub/shower, family room with wood burning fireplace, elegant dining room with mirrored wall, washer, dryer included. 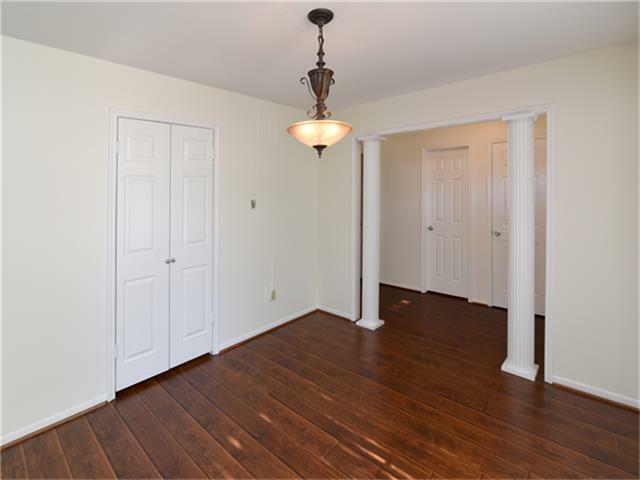 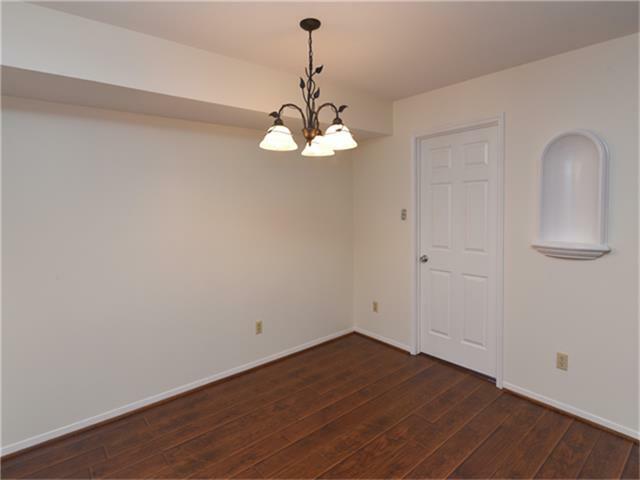 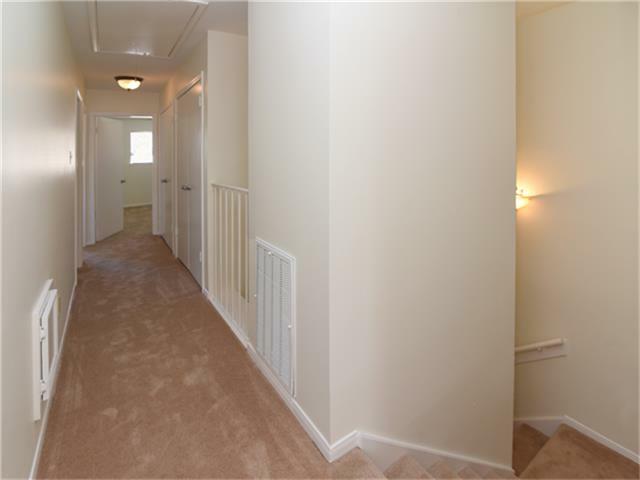 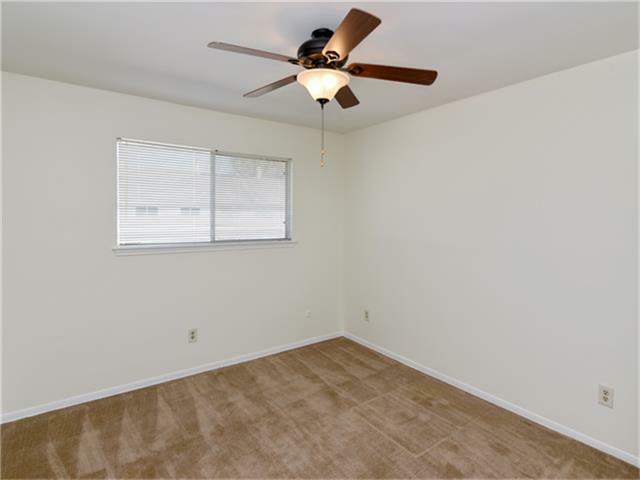 Energy door corridor with great access to schools & shopping.